SARASOTA, Fla.-- Florida AMBER Alert has been issued for Brianna Martinez who was last seen in the area of the 4000 block of Tamiami Trail in Sarasota. The child may be in the company of Aldequndo Benitez-Caivillo. They may be traveling in a 2003, silver Dodge Ram Pickup, FL tag number 975TZG. Stay with CBS 12 News on air and online for the latest developments on this breaking story. SARASOTA, Fla. —An Amber Alert was canceled after a 5-month-old girl had disappeared in Sarasota. The alert was issued at about 7 a.m. Thursday, but officials confirmed at about 9:30 a.m. that Brianna Martinez had been found safe. 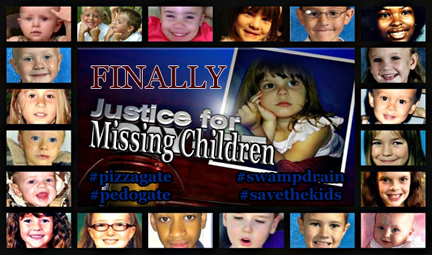 ALSO: Have You Seen These Missing Florida Children? She was believed to have been in the company of Aldequndo Benitez-Caivillo. It's not clear where the baby was found or if she was with him. Motorists were asked to keep an eye out for a silver, 2003 Dodge Ram pickup truck with the Florida license plate 975 TZG.